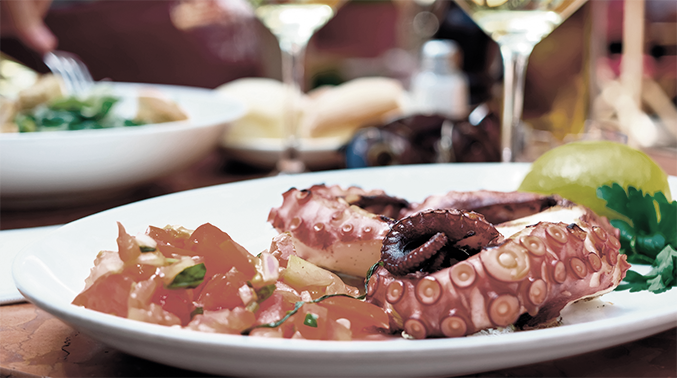 opportunities for the fun revellers, yet it has always stayed true to its Mediterranean way of life with laid back attitude and friendly service. 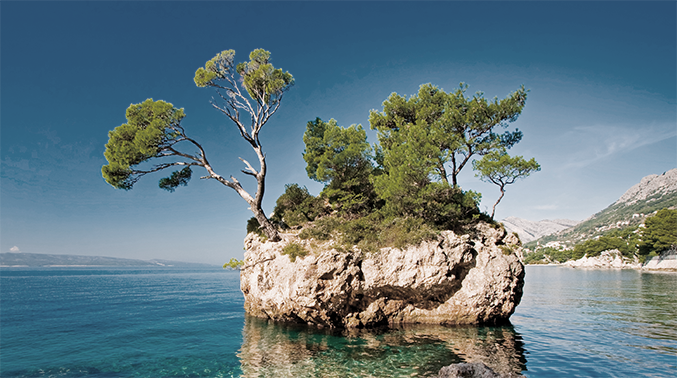 Split is the perfect starting point from which many continue to popular and stunning islands like Hvar, Brac, Korcula or Vis. Split is truly a succ essful Mediterranean tale! 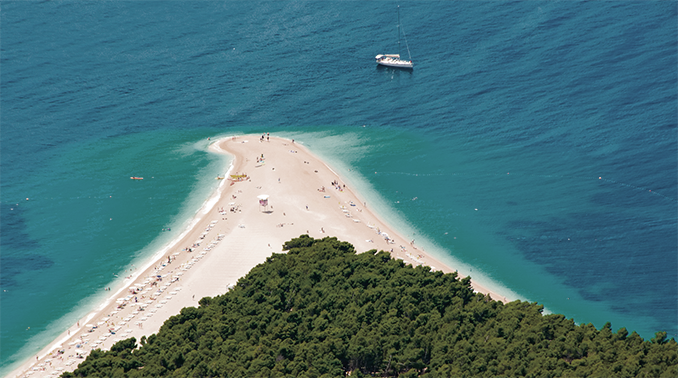 Speedboat Island Hopping – Visit Vis Blue cave & Hvar’s Pakleni Islands in style. Mega Catamaran Sailing – Stop for lunch, swimming, snorkelling and visit a renaissance castle. 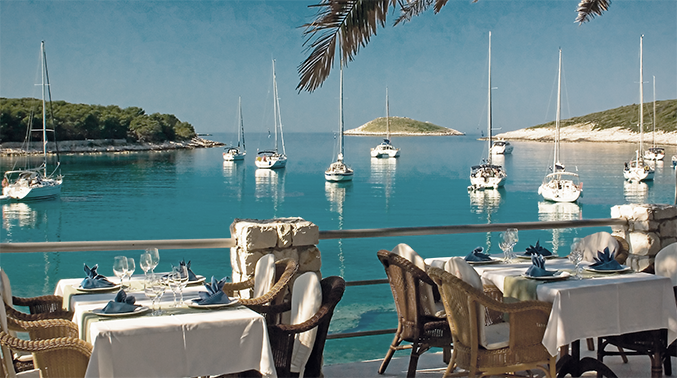 Hvar Island Vintage Car Tour – Explore Hvar Island like Howard Hughes would. White Water Rafting, Biking Tour & Zip Line – Over Cetina Canyon. Military Vis Tour – A secretive network of submarine and other military tunnels! 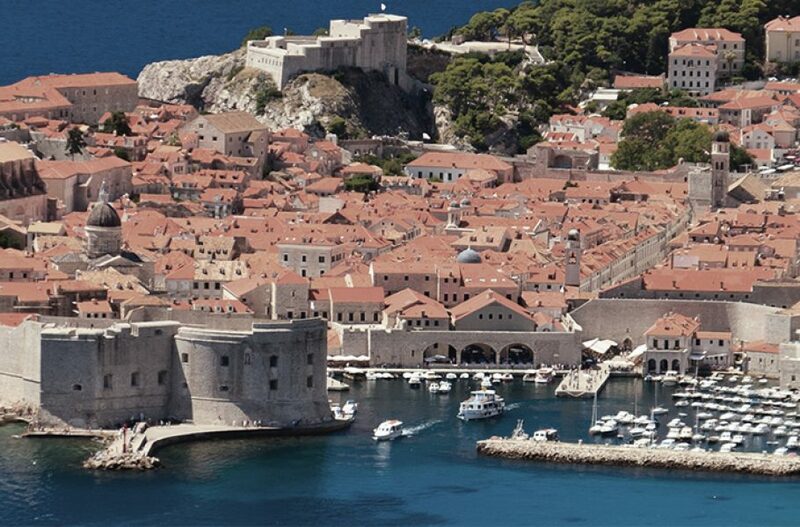 Game of Thrones Themed Event – Whether you are a Stark or a Lannister you’ll have fun role playing inside Klis Fortress near Split! Split’s Ivan Meštrović Gallery – Villa of Croatia’s premier modern sculptor and architect, who built the it as a personal residence in the 1930s. The Cellars of Diocletian’s Palace – Venture into the Emperor ’s basement. 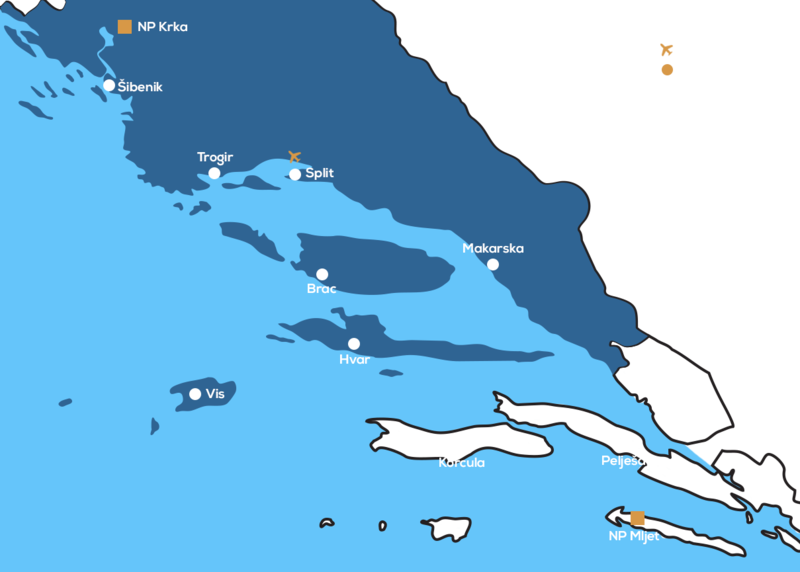 Hvar Beach Clubs and Nightlife – Glitz, glamour and good vibes in awesome waterfront clubs. 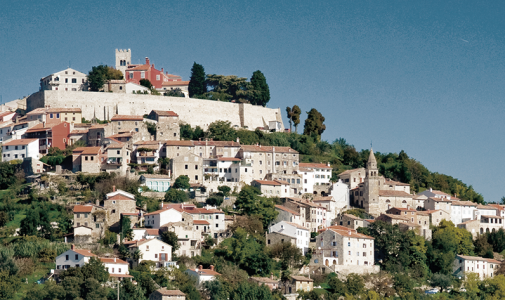 The Hvar Arsenal – A large open space in a renaissance masterpiece with a historic theatre on the upper floor. Fort George on Vis Island – A remarkable heritage piece left behind by the British. ancient Greeks. 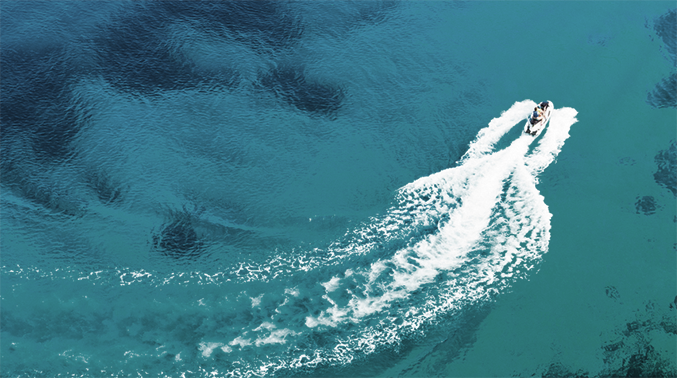 Sea Plane Transfers – Jet around the Adriatic in absolute style and get there way before anyone else! Try Full Bodied Plavac Mali Dingač red wine and white Vugava Sort from Vis. Gregada – The famous Croatian fish and potato stew and one of the signature dishes of the Dalmatia! Peka – Way of cooking meat using a terracotta lid and wood embers. Olive Oil – A Dalmatian cultural heritage dating back to ancient times, it is the most numerous and important fruit giving wonderful oil. 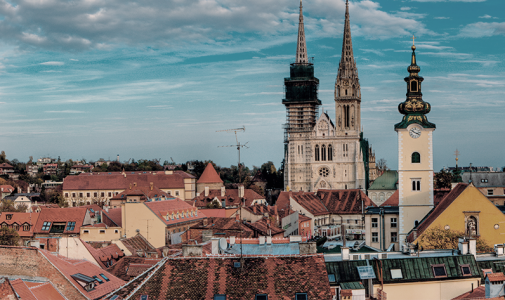 Fritule – A delicious festive Croatian pastry found in every part of the country resembling little doughnuts. Great with a chocolate topping.